Xanthic Biopharma (OTCQB:GGBXF) is changing its corporate name to Green Growth Brands. In a press statement, the company said that its common shares will continue to trade on the Canadian Securities Exchange under the stock symbol “GGB” and on the OTCQB under the stock symbol “GGBXF”. 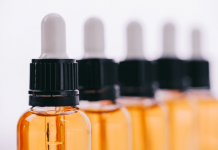 “The formal name change represents the next step toward GGB’s goal of becoming the premier cannabis and CBD-infused personal-care product retailer in North America,” the statement read in part. HydRx Farms Ltd. d/b/a Scientus Pharma, a Canadian biopharmaceutical firm conducting research and product development for extracts and formulations related to medical cannabinoids and their derivatives, has received its Health Canada approval under the Cannabis Regulations granting sale of cannabis for medical purposes and modifying the conditions of its processor license to authorize sale of dried and fresh cannabis products. These licenses are effective as of December 21, 2018, and valid until September 22, 2020. 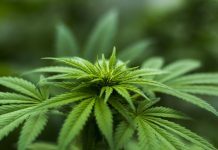 Henderson, Nev.-based Digipath (OTCQB:DIGP), a service-oriented independent testing laboratory, data acquisition and media firm focused on developing cannabis and hemp markets, plans to expand its services to international markets. The company has selected Colombia as its first foreign market where it will provide cannabis testing for both local consumers and cannabis exporters. “Colombia is projected to be a significant cannabis exporter due to its climate and low cost of production and all cannabis products will need to be tested for potency and safety prior to export to any other country,” according to a Digipath press statement. 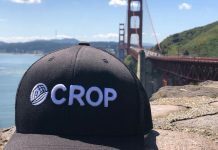 Traceability software provider GrowFlow has acquired LeafOps POS, which offers smart inventory management and point-of-sale (POS) software to cannabis dispensaries. Terms of the deal were not disclosed. 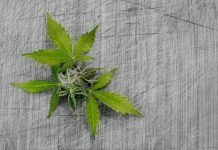 “Combining forces will allow GrowFlow to better serve vertically integrated markets, such as Colorado where licensed cannabis businesses are allowed by local regulations to operate cultivation, manufacturing and also retail operations. Most US states, as well as Canada, allow for vertical integration,” the companies stated in a joint press statement. SOL Global Investments Corp. (CSE: SOL) (OTCQB:SOLCF) has struck a deal with European medical cannabis company GreenLight Pharmaceuticals. Under the terms of the deal, SOL Global will acquire a 25% stake in Dublin, Ireland-based GreenLight for €1.8 million, with an option to increase its stake to 51%. 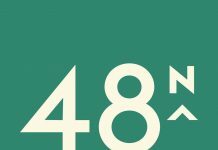 In addition, SOL Global has acquired an option to acquire a 75% stake in a future GreenLight subsidiary that successfully obtains a cannabis cultivation license in Ireland or Northern Ireland for approximately €1 million. 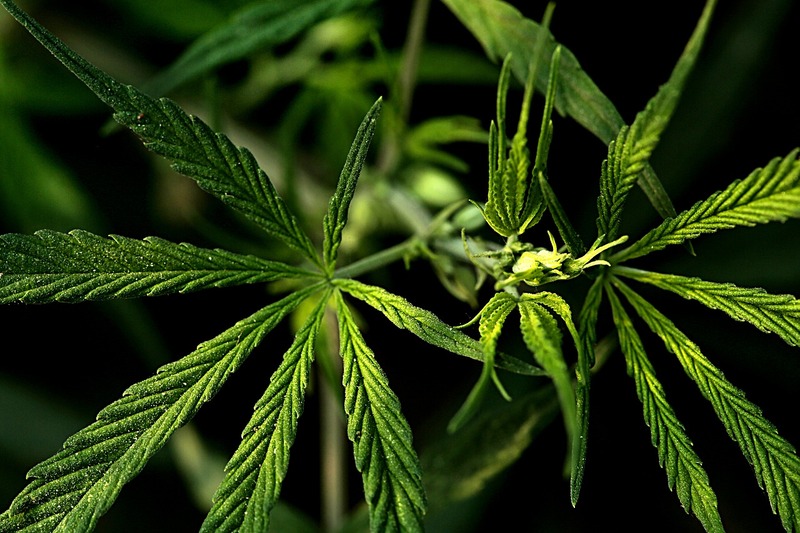 Intec Pharma Ltd. (NASDAQ:NTEC) reported the dosing of the first patient in a Phase 1 pharmacokinetic study of AP-THC, its Accordion Pill platform containing synthetic tetrahydrocannabinol (THC), one of the primary cannabinoids contained in cannabis. The Phase 1 PK study is a single-center, single-dose, randomized, open-label three-way crossover study to investigate the PK, safety and tolerability of AP-THC in up to 18 normal healthy volunteers. 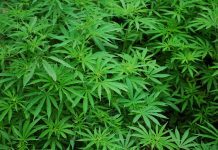 Aphria (TSX: APHA) (NYSE:APHA) said that its Colombian subsidiary Colcanna SAS signed an agreement with the Federación Médica Colombiana to jointly develop an academic curriculum on the medicinal use of cannabis. “Education in the medical community is critical for sustaining the advancement of medical cannabis in Colombia,” Gabriel Meneses, vice president, LATAM & Caribbean at Aphria, said in a press statement. The FMC has nearly 2,000 affiliated doctors and a database of more than 70,000 medical professionals that access the organization for research and educational resources.